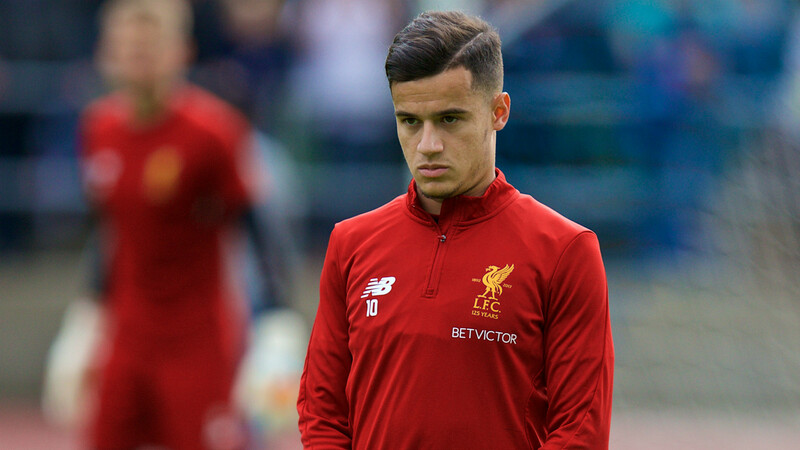 Former Liverpool captain and manager Graeme Souness believes the club are wrong to reject huge offers from Barcelona for Philippe Coutinho. The Catalans are preparing to make a fourth bid for the Brazil international in the region of €140 million, having seen all other advances rejected by the Premier League side. Such a deal would make Coutinho the second most expensive player in history, behind only Neymar, who left Barca for Paris Saint-Germain for €222m this month. Liverpool insist that they will reject the fourth offer, but Souness has questioned the club’s defiance over Coutinho as he feels Sadio Mane is a much more important player for the team. “Players normally get their way at the end of the day and with the sort of cash that is being offered now, I’d be snapping their hand off,” Souness, a three-time European Cup-winner as a player at Anfield, told talkSPORT. “That kind of money you can’t say no to. Is he that good? For that sort of money you want a player that is a game-changer, the difference in big games, and I don’t see him as that. “Yeah, he is an attractive little footballer, he is neat and tidy on the ball, he wrong-foots people, he scores some wonder goals, but at that sort of level I would take the money. Asked which player he considers to be Liverpool’s most influential, he added: “That would be Sadio Mane.